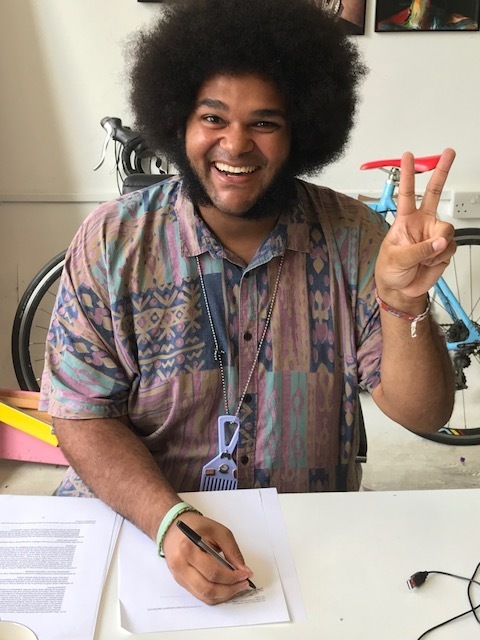 U.K. singer, rapper and multi-instrumentalist Dylan Cartlidge has signed a worldwide deal with Glassnote Records. Cartlidge has worked with James Dring (Jamie T, Gorillaz) and St Francis Hotel (producers of Scratch, Sniff), released a handful of singles, played major U.K. festivals and been touted as an artist to watch by Fader, NME, Clash and more. He will be touring with Bad Sounds and Darwin Deez on their U.K. tours this fall.